My author bio can be cut and pasted from here . Click on the photo to the right to download a high-resolution image, or e-mail me for other high-resolution author photos. Find Buy Links and High-Resolution Cover Images for all of my work below. 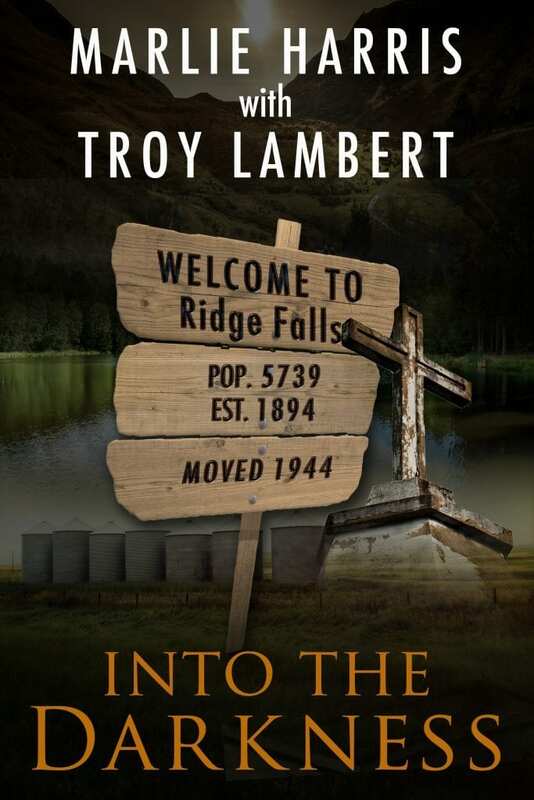 Ridge Falls is loosely based on a small town in Southern Idaho, and a place filled with evil. It manifests itself to many people, in many ways. What evil will you find when you go Into the Darkness? The e-book will release August 15th, the physical book shortly thereafter. There will be a local release party, time and location to be announced. 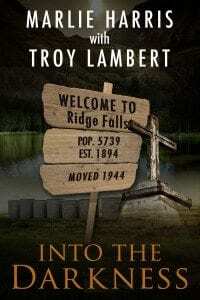 Into the Darkness is available now on Amazon and Smashwords. 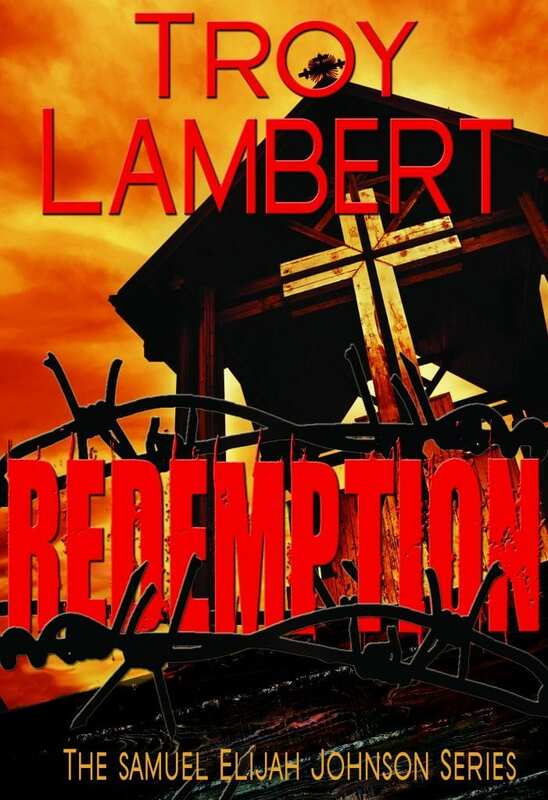 BOISE, Idaho – (June 20, 2014) Local author, Troy Lambert releases his fourth book; Confession, the final in a series of three titles; Temptation and Redemption. 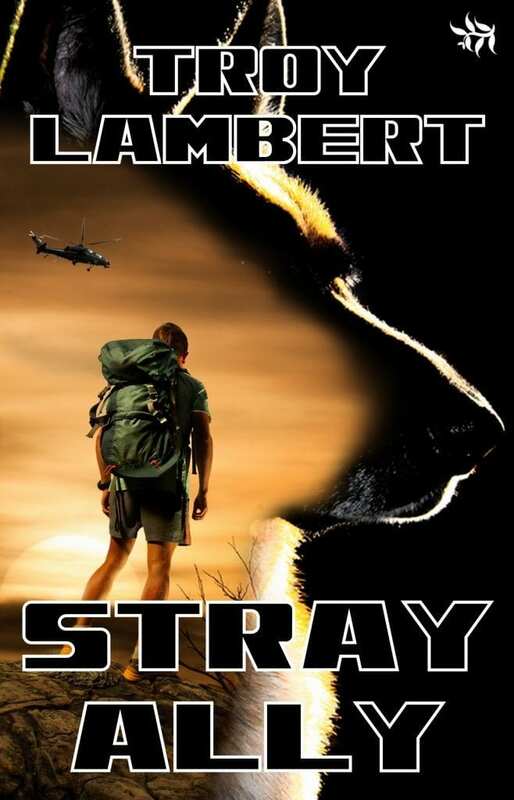 The e-book, scheduled for release June 30th, 2014, will be available on Amazon, Smashwords, Barnes and Noble, and Kobo. Confession is an exciting and dramatic conclusion to this psychological thriller trilogy featuring the character of Samuel Elijah Johnson. 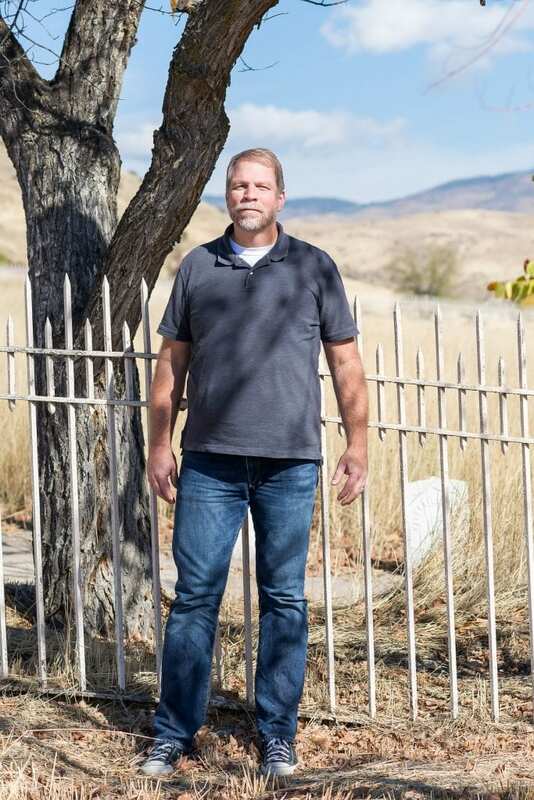 Troy said that the book started as a way to process his own thoughts and feelings about his personal experiences, then it took on a life of its own. You can read his newsletter and sign up to get regular updates from Troy and get further information on his website troylambertwrites.com. One Night in Boise is available from Tirgearr Publishing now. Available on Amazon US, Amazon UK, and Smashwords. Click the Cover for a full-size image: Available Now! Click here for an excerpt. 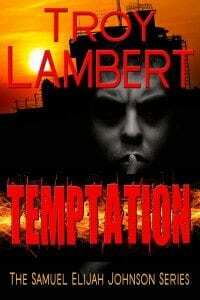 Available at Amazon US, Amazon UK, Smashwords, Apple, and Nook. Click cover for full-size image. 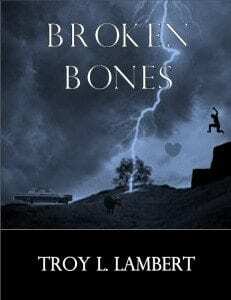 Broken Bones is a collection of 19 short stories that will both horrify and fascinate you by taking you to dark worlds both familiar and unfamiliar. You will be led on journeys with characters that come alive and scenes that draw you in. You will not be the same person when you come out the other side. Click on the cover for a full-size image. What do prison and church have in common? In both places you can discover your need for redemption. You can even determine to right the wrongs you have done: you can determine to redeem yourself. 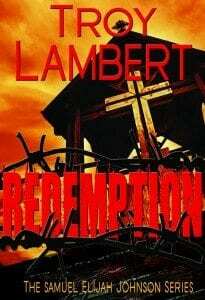 However, true Redemption is not found inside the walls of a church or a prison. Sometimes you have to go further and do more to find it than you ever imagined. Click the cover for a full-size image. Samuel Elijah Johnson worked hard in prison to earn his law degree. He got out and started representing clients at parole hearings with surprising results: he never lost. 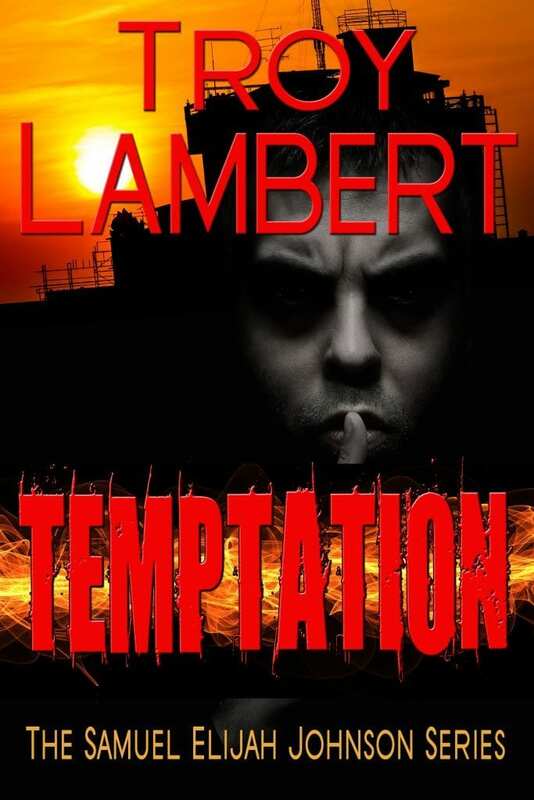 Earning a reputation as an up and comer with a great deal of respect for the truth, now he is faced with Temptation: Will he forsake his values for more money and notoriety? Click the cover for a full-size image. Preacher John is ready to beat the devil out of you. 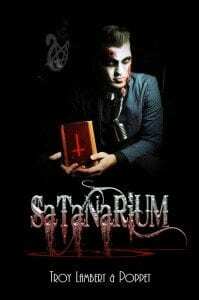 In his Satanarium he strives to deliver you from evil. This is a war against Satan, one he doesn’t intend to lose. Behind the scenes of humdrum monotony is the harsh reality of religion, up close and personal with the God of the Old Testament. He claims to be merciful, but that remains to be seen. 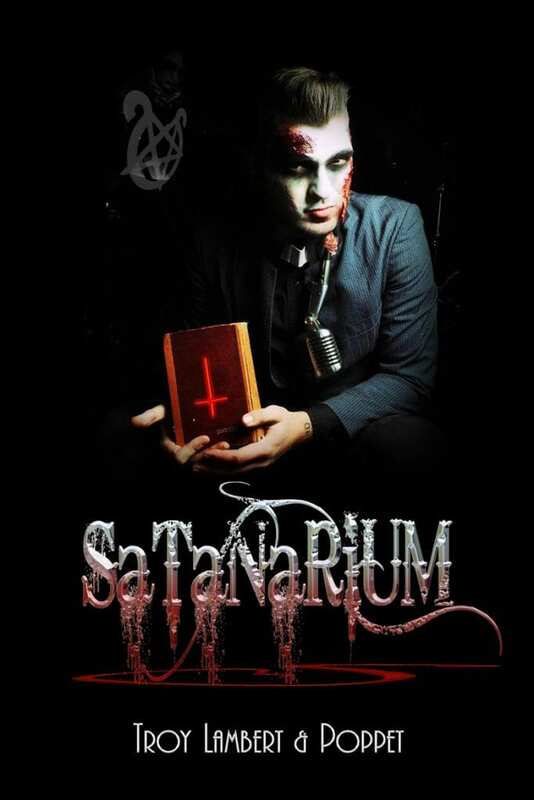 This is a visceral, violent, and vivid journey inside the halls of the Satanarium. No dirty angel leaves unscathed. No one leaves, ever. 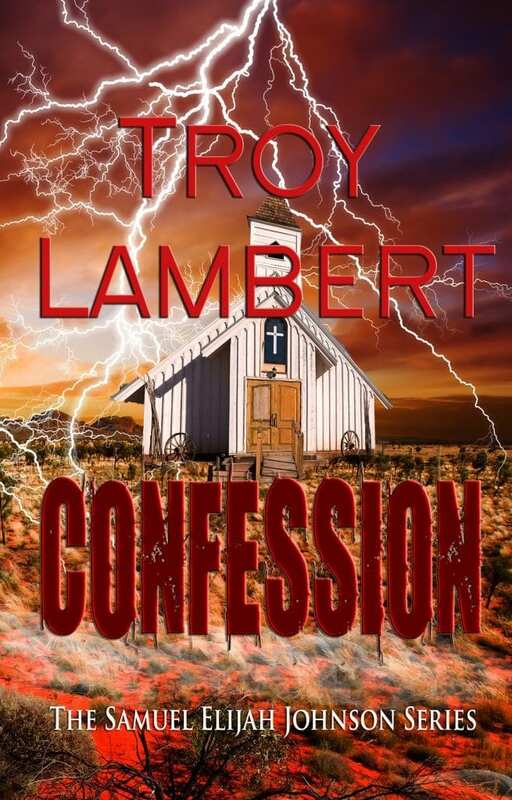 This is Book 2 in the Darkroom saga: This novel is not recommended for the blind sheep stuck in flocks, this is horror that upsets the pious but thrills fans of The Exorcist and American Horror Story.